Clinic Synopsis: The Bocalphone (the reed and bocal only) is a tool that enables a unique approach to teaching fundamentals for bassoon. Attendees will learn specific teaching techniques and exercises, many of which may be used with any wind instrument. This approach will help students control tone and pitch using good air support without ‘biting’ or ‘pinching’ with the embouchure. Teachers will be able to use these exercises in lesssons and in rehearsals, especially as tuning and warm-up exercises. 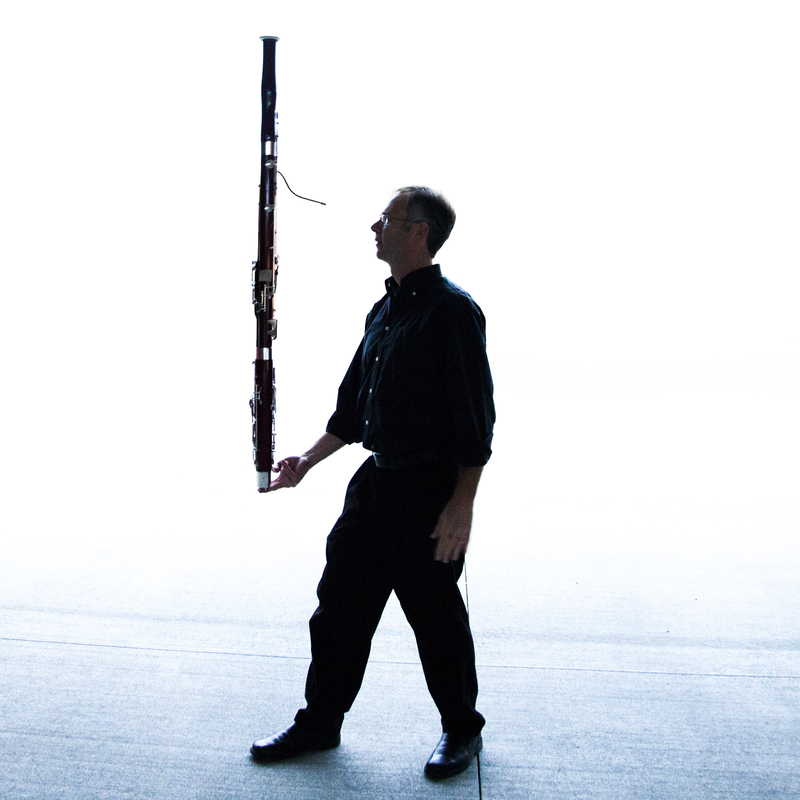 Clinician Biographical Information Doug Spaniol is Professor of Music at Butler University and Instructor of Bassoon at Interlochen Arts Camp. Dr. Spaniol has presented masterclasses at the Royal Academy of Music (London), Royal Welsh College of Music & Drama, the St. Petersburg (Russia) Conservatory, and many others. He frequently presents at music education conferences and conferences of the International Double Reed Society (IDRS) and College Music Society. His instructional book, The New Weissenborn Method for Bassoon (Hal Leonard), has been called “a must for all your beginning students” (The Double Reed) and "an invaluable addition to bassoon literature...a landmark in pedagogy" (Double Reed News). His bassoon students have placed in the Yamaha Young Performing Artists Competition, the IDRS’ Young Artists Competition, the Meg Quigley Vivaldi Competition, and other competitions. His students have also performed on From the Top and won positions and/or performed with the Indianapolis Symphony Orchestra, Louisville Orchestra, Indianapolis Chamber Orchestra, Sinfonia da Camera, and many other ensembles. Dr. Spaniol has appeared as soloist with Sinfonia da Camera, the St. Petersburg Classical Symphony Orchestra, Solisti St. Petersburg, the Central Ohio Symphony Orchestra, and the Philharmonic Orchestra of Indianapolis. He has recorded for Albany, Capstone, Centaur, Innova, and Zephyr Records. He served as principal bassoonist of Sinfonia da Camera for eleven seasons and has performed with the Indianapolis Symphony Orchestra, Indianapolis Chamber Orchestra, and the Columbus (Ohio) Symphony Orchestra. He has also performed with The Rolling Stones, Art Garfunkel, Sandi Patty, and Michael Feinstein. Dr. Spaniol has been named both a Fulbright Scholar and a Marshall Scholar and has received degrees from the University of Illinois, the Royal Northern College of Music, and The Ohio State University. He is a Yamaha Performing Artist and plays a Yamaha YFG-811 bassoon.